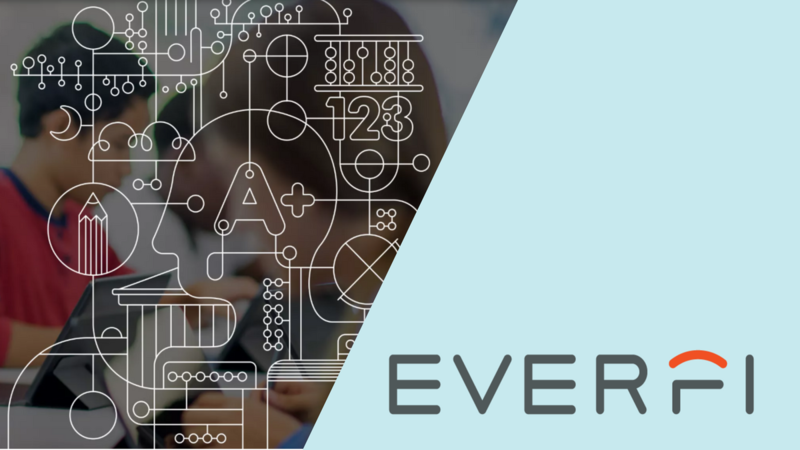 The U.S. Chamber Foundation’s Center for Education and Workforce, with partner EverFi, will host Tomorrow’s STEM Leaders, an invitation only event connecting middle school students with STEM professionals from a variety of industries to demonstrate the breadth of career opportunities provided through a STEM education. Through group discussions, these professionals will discuss the value of a STEM education, the importance of STEM careers in our country, and will recognize Hayes Middle School students for their accomplishments through the STEM Scholars program. This program, sponsored by the Chamber Foundation, allows the teacher to choose the appropriate curriculum to bring advanced science, technology, engineering, and math (STEM) education to middle and high schools at no cost to the schools. This event is open to the press, but attendance is by invitation only. Please contact education@uschamber.com for more information.